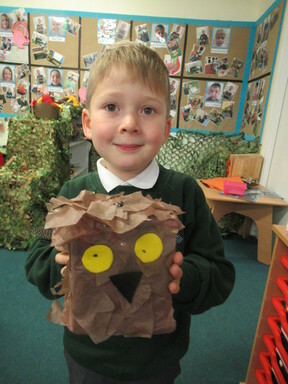 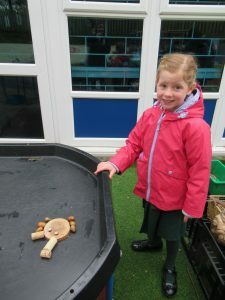 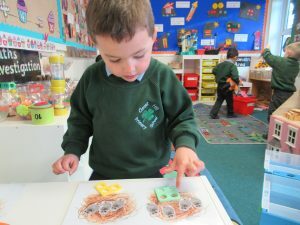 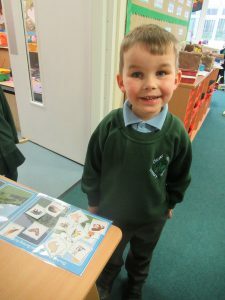 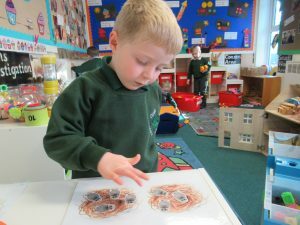 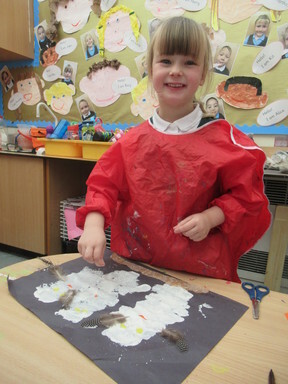 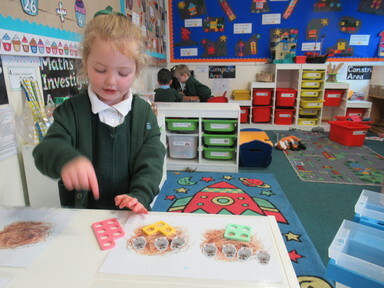 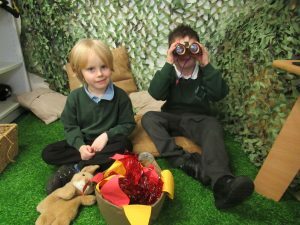 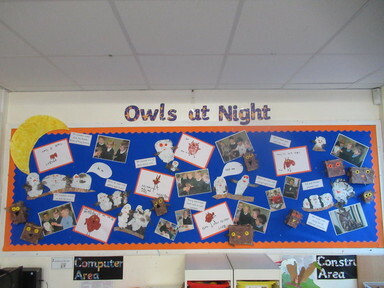 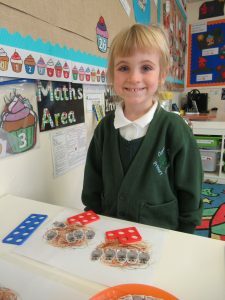 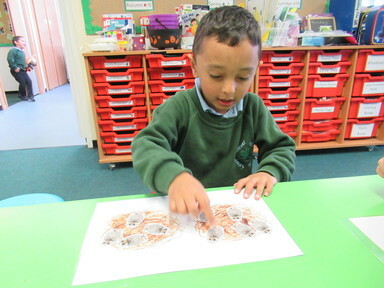 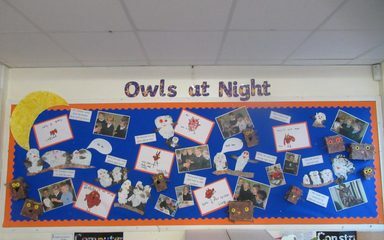 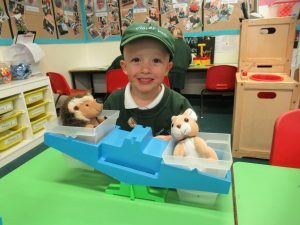 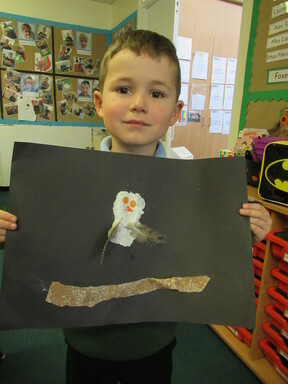 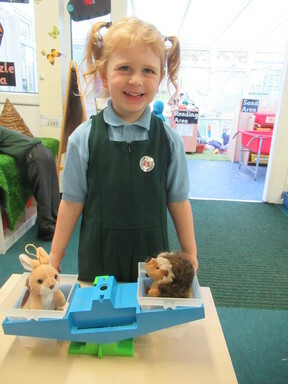 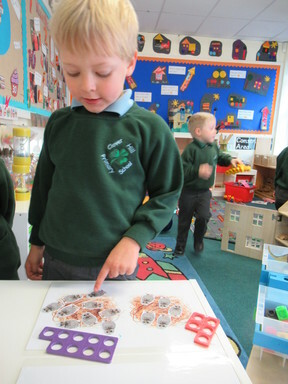 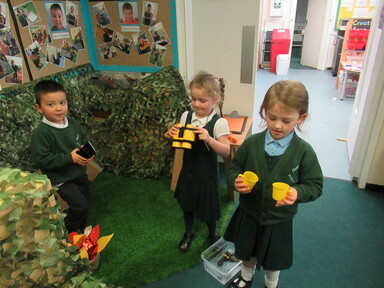 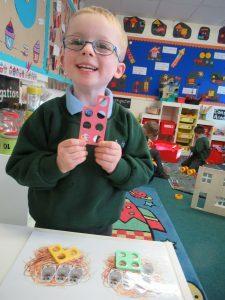 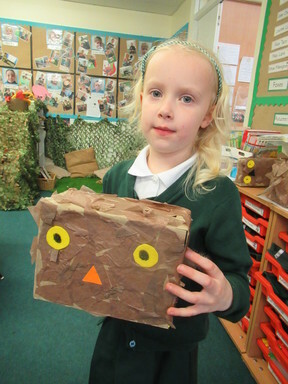 Reception have been reading a number of stories about nocturnal animals, we have also enjoyed lots of different activities across all areas of learning. 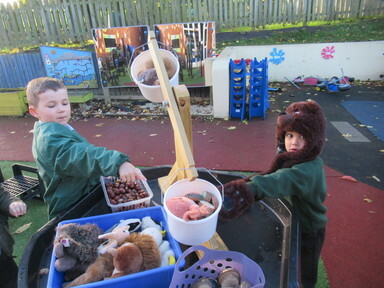 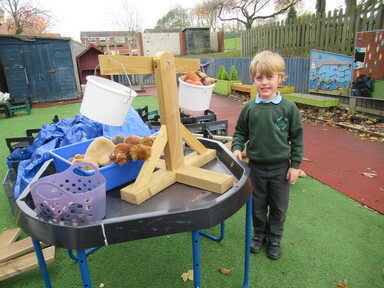 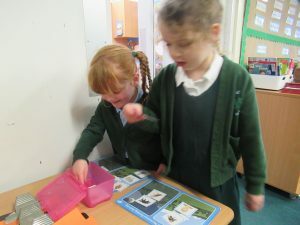 We have counted, added and weighed a range of nocturnal animals. 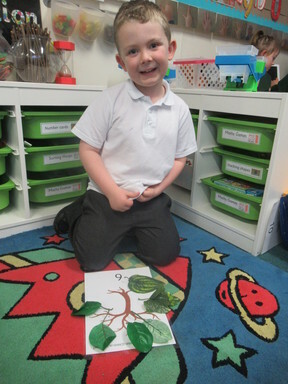 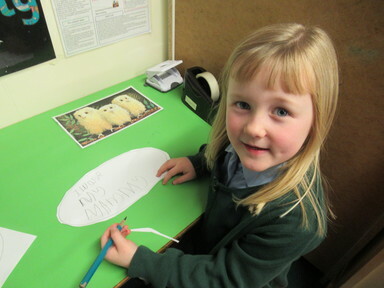 We have written about them and made up our own stories in our very own forest! 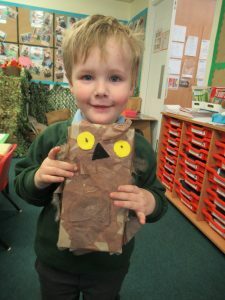 We have built nests for owls and even some woodland dens! We have created beautiful pictures using a wide range of materials and have created a display of our work in our classroom! 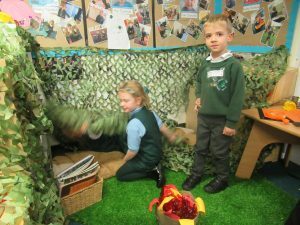 We hope these photos give you a flavour of some of the activities we have been involved in!